Uninstalling a Windows application leaves multiple traces such as abandoned registry keys, configuration files and shared libraries that are no longer used by any application. 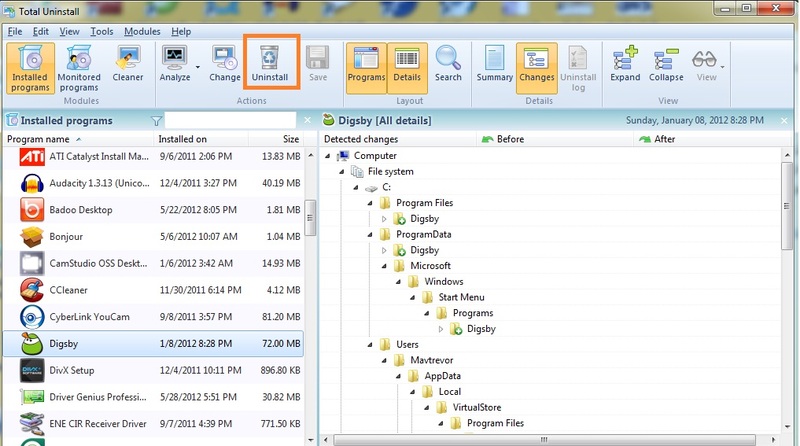 When you install programs on your computer, sometimes the files are shared in different locations in your computer and one day you decide to uninstall it, and will want to completely remove all traces of this application from your computer, Total uninstall is the perfect solution to your problem. Installing and uninstalling programs often leaves traces of the program behind, and these traces could cause your computer to misbehave sometimes or lead to problems that are impossible to predict and hard to resolve. With Total uninstall, you can completely uninstall any program. This program is capable of completely uninstalling applications using one of two techniques: the first allows it to detect and analyze existing installations to build an installer log file that can be used to remove the program even when the original installer is missing or corrupt. 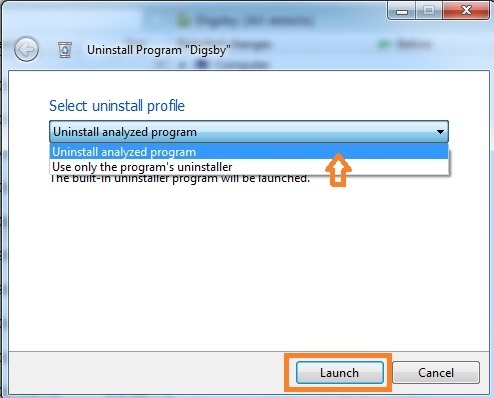 The second method sees Total Uninstall monitor all changes made by a setup program when installing a new application, allowing the user to remove the program more thoroughly than the supplied installer, which allows users to remove applications even when the original program uninstaller is missing. 1. 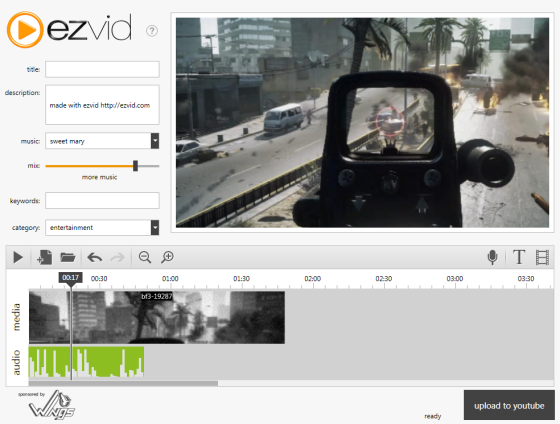 Download and install Total uninstall on your computer. 3. 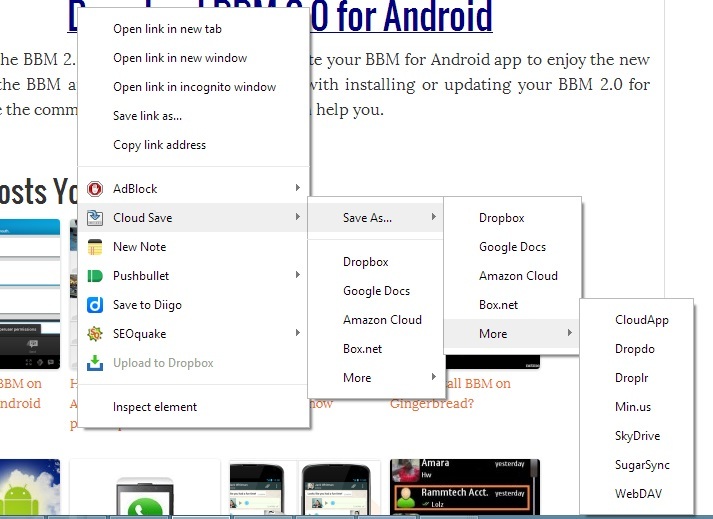 Choose the software application you will want to completely uninstall and click on the “Uninstall” button highlighted on the image above and a pop up will require you to click Launch to start uninstalling the program. 4. 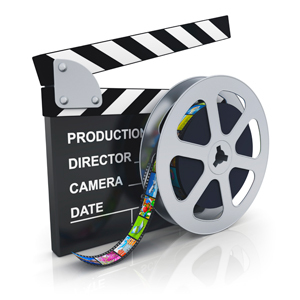 A system restore point will be created and a backup for the program will be created. 5. 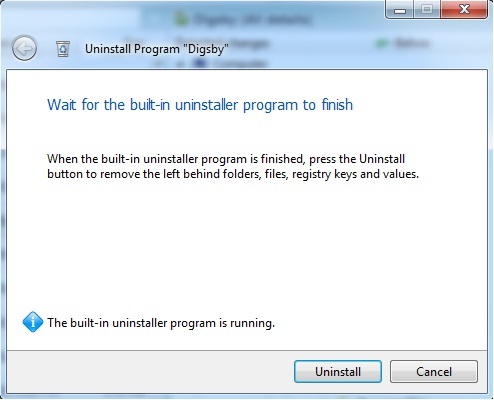 Click on the uninstall button to get the program uninstalled completely from your computer without leaving any trace behind. 6. 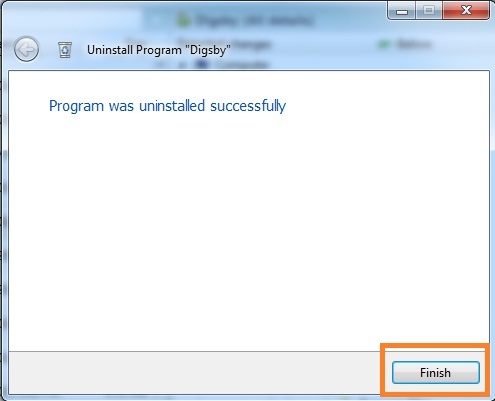 On successful uninstallation of the program, click the finish button to finish the uninstallation process.